My visit to Stonehenge in rural England was humbling and inspiring. As an archaeologist, I was fascinated by the monument and had always wanted to visit the location. The New Age Spiritualist in me was also craving a trip to the magical site. 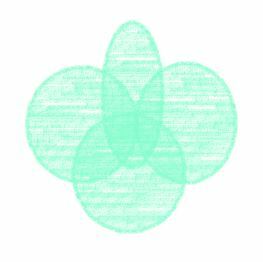 I had heard of stories of New Age Druids coming to Stonehenge seeking spiritual rejuvenation, peace and a inner-transformation experience. 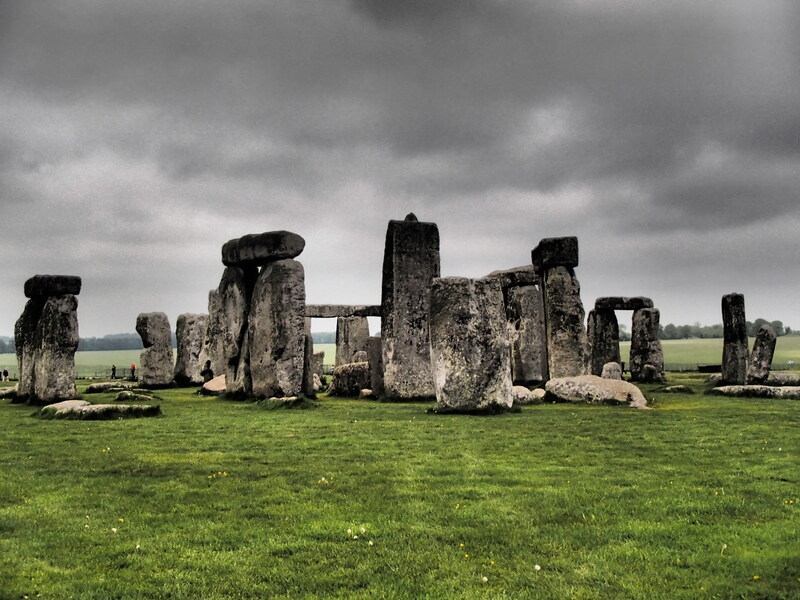 Seeing Stonehenge in all its original and reconstructed glory is well worth taking a guided tour. We were provided with maps and photos of the original reconstruction, which was amazing because it was night and day between the photos and the rubble ruin before me. Although I didn’t have any out-of-this-world moments while visiting Stonehenge, I was amazed at how fresh and light the air felt. It was a particularly windy day and when I stood at the end of the monument and you could feel the wind travel though the rocks and onto your body with ease. I felt brand new. The path surrounding the structure was also particularly fascinating. With all of the visitors each year to this location, you would expect the ground to be packed down hard with years of footprints treading the ground. I was surprised when I touched the ground that it was soft and squishy, and a bit warm. There was such a large diversity of people on my tour! I walked around the monument surrounded by people from all edges of the world, speaking countless different languages, all brought here to experience this wonderful piece of history. The mysticism of Stonehenge definitely adds to its appeal. 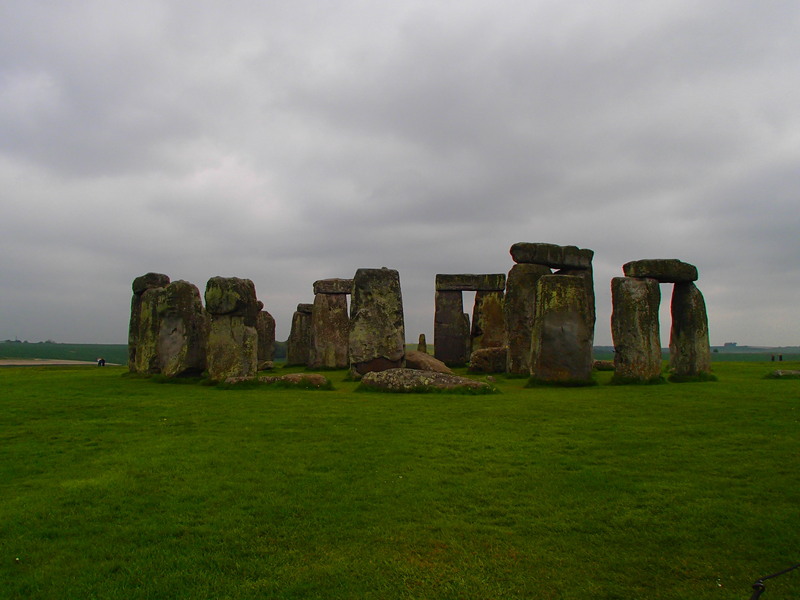 There are all kinds of legends about the creation of Stonehenge: from the anthropological theories that peoples from surrounding areas came here for rituals to the more wild ideas that Stonehenge was built by aliens. 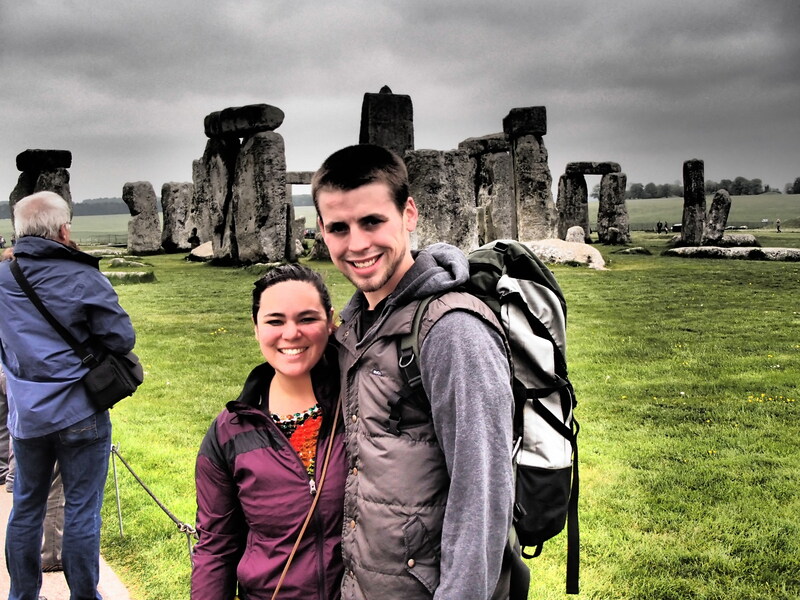 Regardless of its origin, Stonehenge is an incredibly moving destination that’s well worth the trip! I was lucky enough to take the trip to Stonehenge before the main road was reconstructed, diverting traffic away from the monument. I encourage you to visit Stonehenge in Wiltshire, England before the glory and the magic is lost.